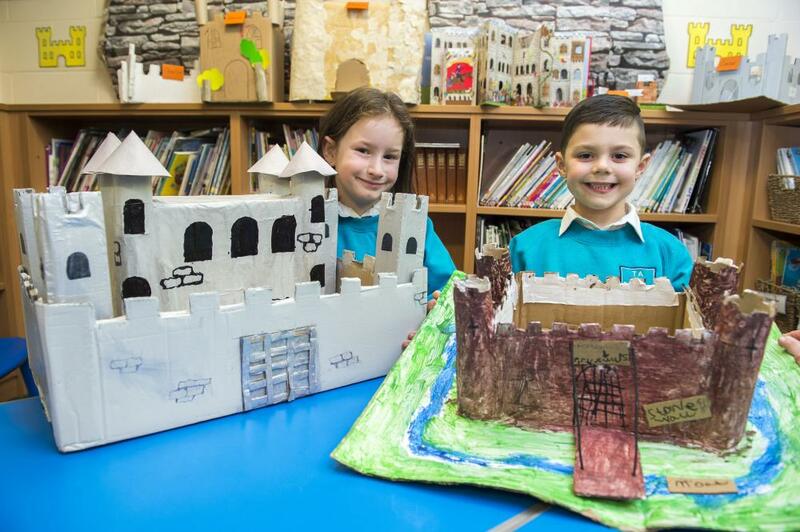 Theddlethorpe Academy pupils became Kings and Queens of the castle when they took on a History project entitled 'Turrets and Tiaras.' 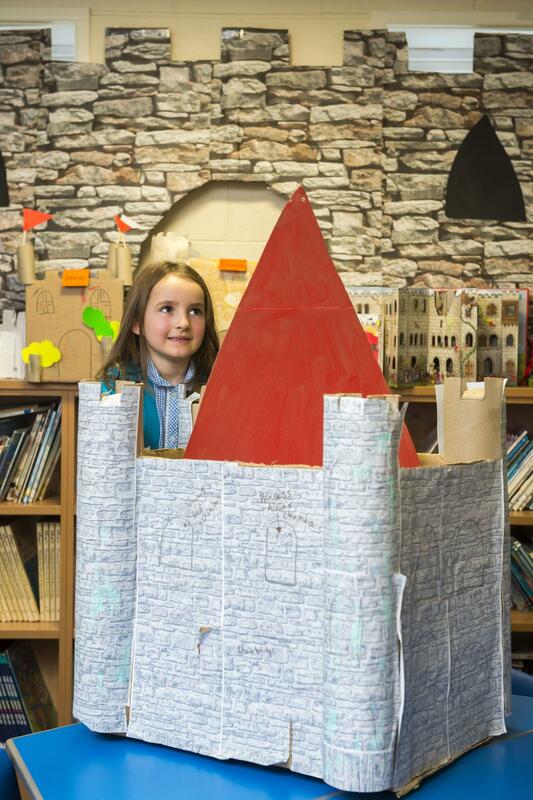 The Year 1 and 2 pupils were tasked with creating a model castle and came up with a variety of spectacular designs. Alicia Drew (Year 1) with her castle.